• Availability and movement of tangible fixed assets with ecological use. The data are aggregated by branch, territorial and geographical aspects. Information is presented in tables and graphics. The publication is of interest to the public, the Government, ecologists and economists. EUR 18 for a CD. • The Statistical Offices of NSI. 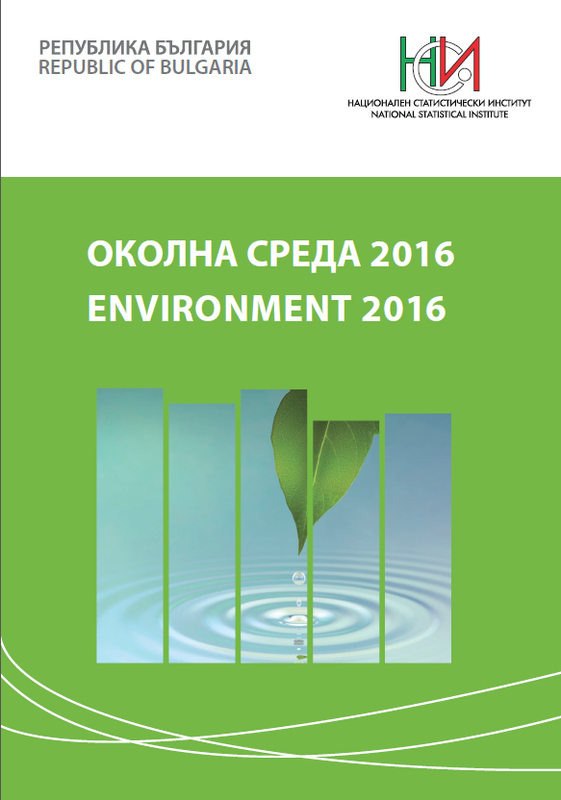 Electronic edition of the publication "Environment 2016"